UII students continue to achieve prestigious awards both in academic and non-academic fields. 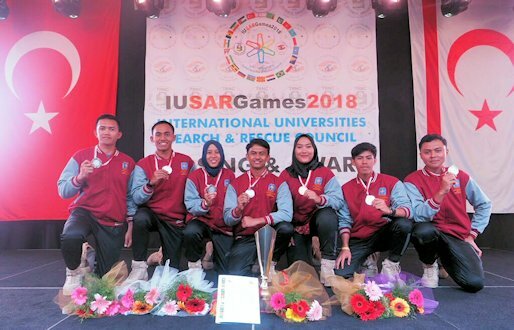 Recently, UII’s representative team won an award in “International University Search and Rescue Games” (IUSAR), held on 21 April-1 May 2018 at The Northern of Cyprus, Republic of Turkey. 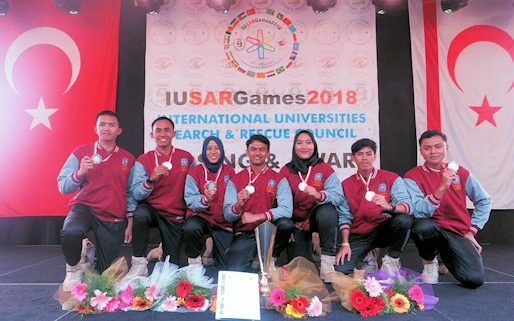 On this occasion, UII team won 3 awards from three categories such as 2nd Winner IUSAR Games 2018, Best Team Leader, and Best Orienteering games. IUSAR is a disaster relief and first aid competition for university students. UII team consists of 7 members: Dwipa Rizki Utama, Balya Ibnu Mulkan, Akbar Haditya, Maulana Ihsan Fairi, Ibnu Ananda, Marsha Legita Kejora, and Farraz Nurdhina Kholida. During the contest, UII team must compete with 41 teams from other countries including Turkey and Cyprus itself. There are 5 categories of competition in this event such as moving the rock from position A to position B, disaster mitigation from cliff accident, disaster response from hard stage, first aid for motorcycle accident, and disaster response for collapsed building. 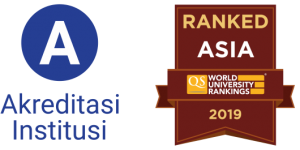 “UII become the only participant from Indonesia because we are the only university which ratified the understanding and agreement under the IUSAR Council. This event is aimed to increase youth awareness in disaster response and management. Most of participant come from South Asia and Africa,” said Dwipa Rizki Utama as chairman of UII Team. He hopes through participation in these activities can encourage a culture of safety within the university. “We do hope that safety culture could be internalize in various activities around the campus, particularly outdoor activities. And hopefully we can share more knowledge and experience about the Search and Rescue field,” he said.